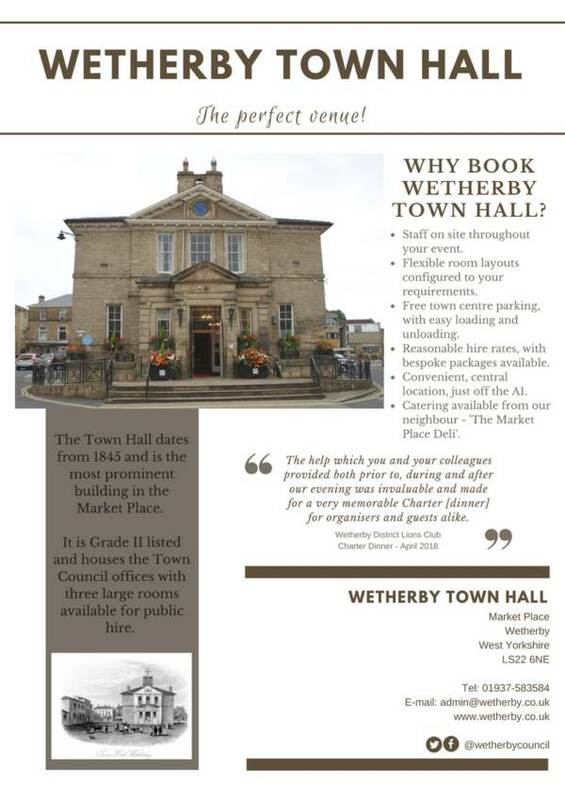 The Town Hall dates from 1845 and is the most prominent building in the Market Place. 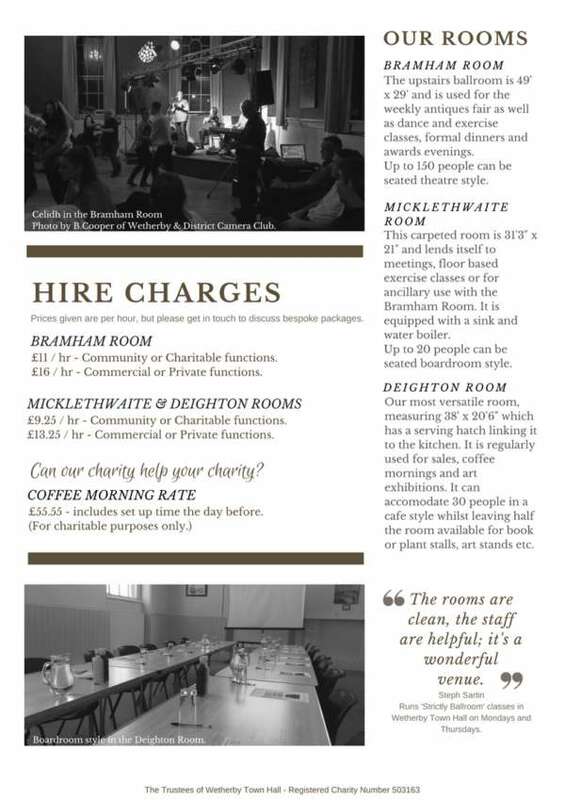 It is Grade II listed and houses the Town Council offices and three large rooms available for public hire. The Town Hall is administered as a charitable trust by the Town Council.